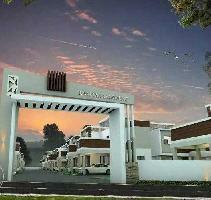 2 BHK Houses - 999 Sq.ft. 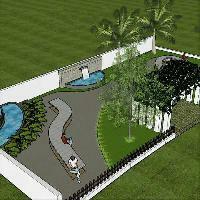 2 BHK Houses - 897 Sq.ft. 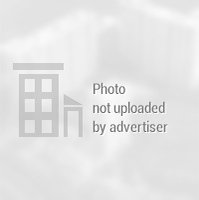 2 BHK Houses - 642 Sq.ft. 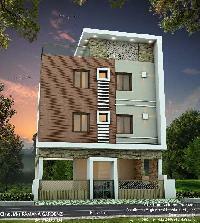 2 BHK Houses - 910 Sq.ft. 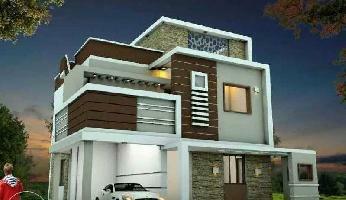 2 BHK Houses - 810 Sq.ft. 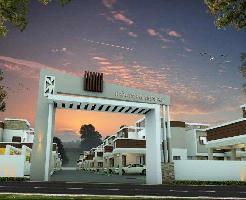 2 BHK Houses - 1080 Sq.ft. 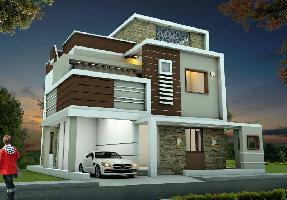 2 BHK Houses - 935 Sq.ft. 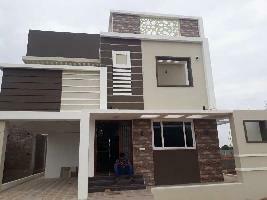 2 BHK Houses - 675 Sq.ft. 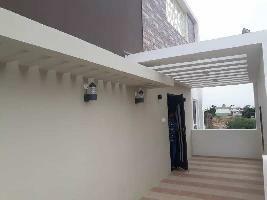 2 BHK Houses - 765 Sq.ft. 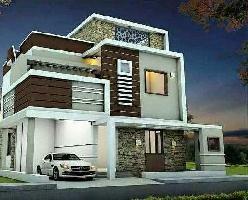 2 BHK Houses - 1024 Sq.ft. 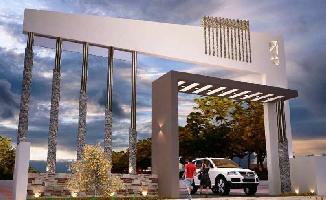 2 BHK Houses - 1048 Sq.ft. 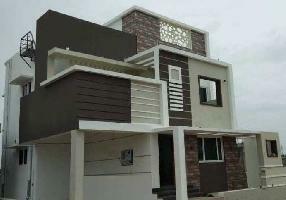 2 BHK Houses - 850 Sq.ft. 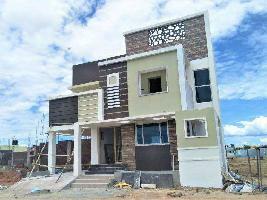 2 BHK Houses - 1020 Sq.ft. 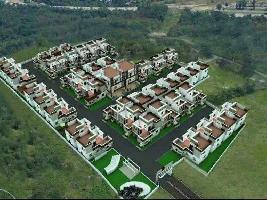 2 BHK Houses - 723 Sq.ft. 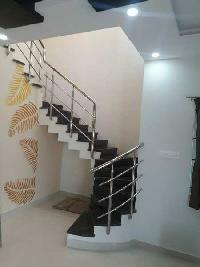 2 BHK Houses - 970 Sq.ft.